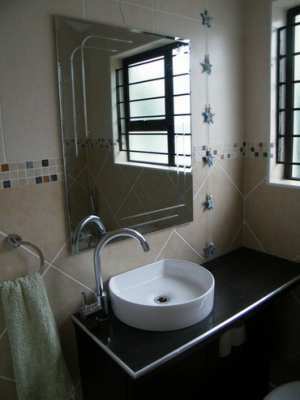 We specialise in bathroom renovations from start to finish, or just your basic plumbing changes. 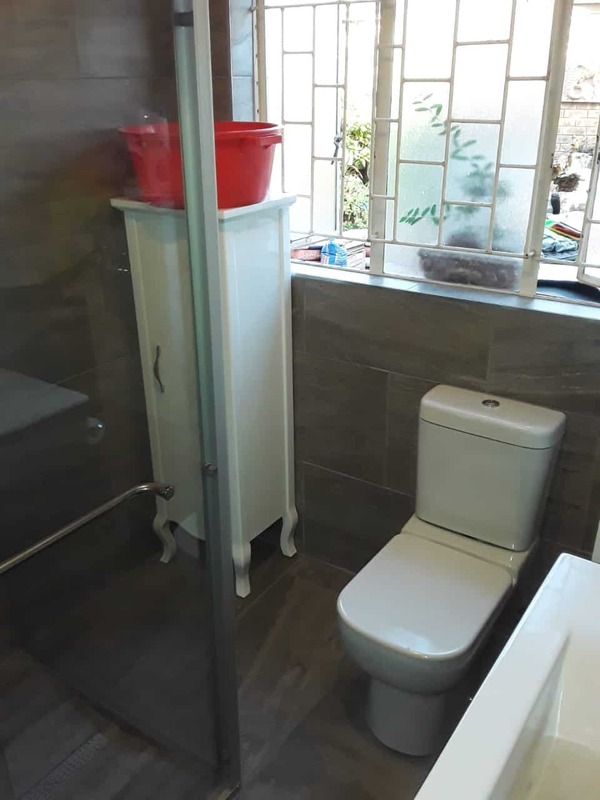 From stripping sanitaryware, and removing old tiles and carpets, to new tiling, new sanitaryware, new pvc ceilings or rhinolite or painting ceilings, to installing extractor fans and lights, or new copper pipes for your hot and cold plumbing in your bathroom, we do it all! 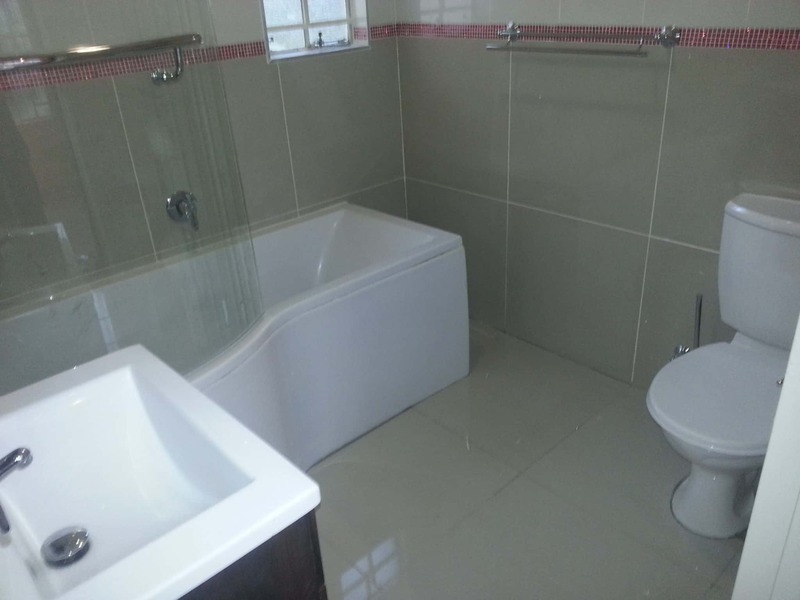 With 12 years experience in the industry, bathroom renovations are our passion! 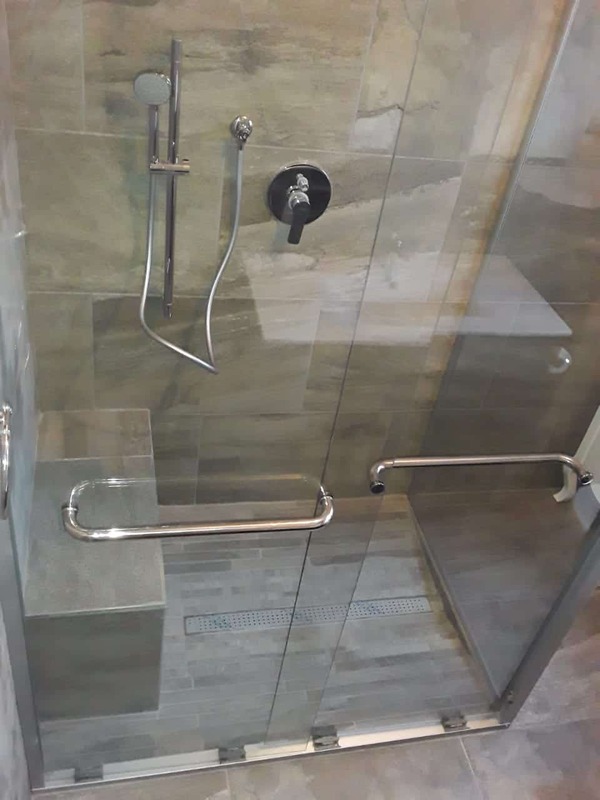 From the design and layout, to the selection, to the renovation and to the finished masterpiece, we are your first choice!